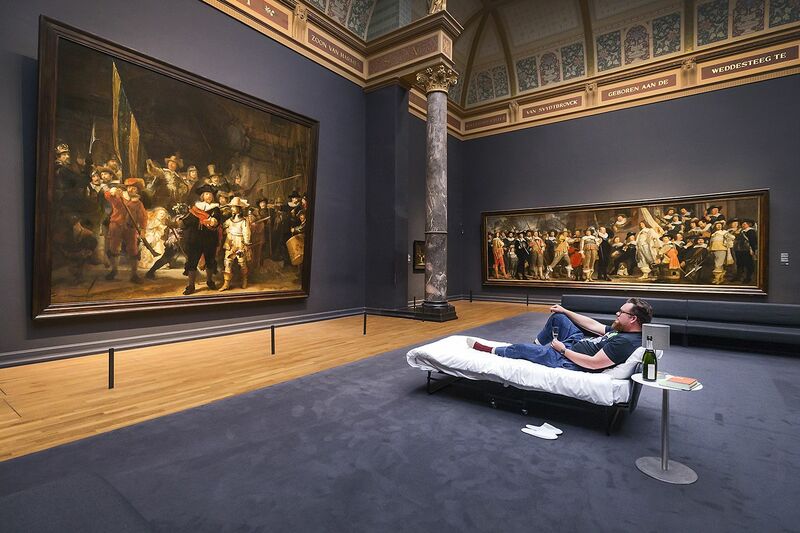 For the first time, Amsterdam's Rijksmuseum will showcase its entire Rembrandt collection, marking the 350th anniversary of the death of the prolific painter it dubs the "first Instagrammer"
"Rembrandt was the first artist in history—the first 'Instagrammer' one could even say—to really capture the world around him," Rijksmuseum director Taco Dibbits told AFP. "Without Rembrandt, we would still be painting or trying to paint pictures of gods and goddesses and scenes from antiquity. What he did was to make these extraordinary stories ordinary—and make our ordinary lives extraordinary."